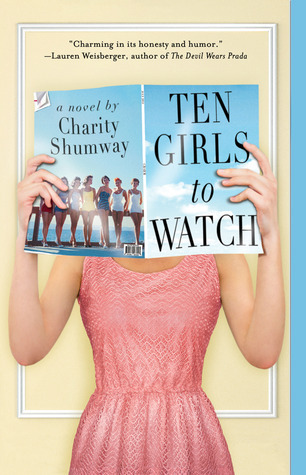 Book Review: Ten Girls to Watch by Charity Shumway - Book.Blog.Bake. The Sunday Wrap-Up! (4) | Book.Blog.Bake.